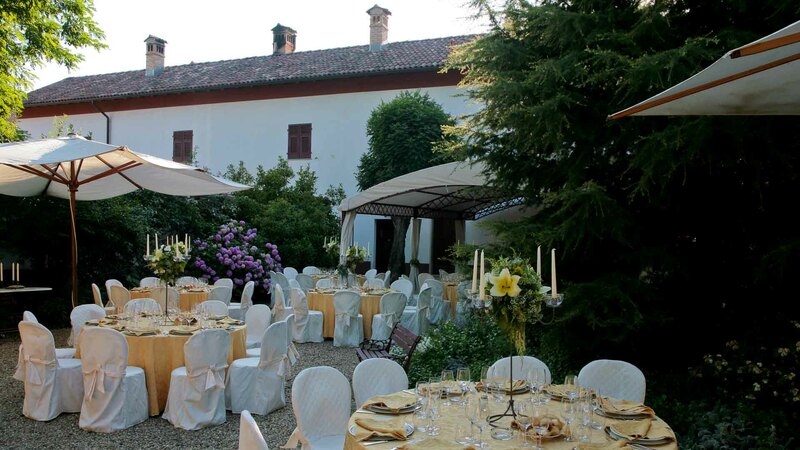 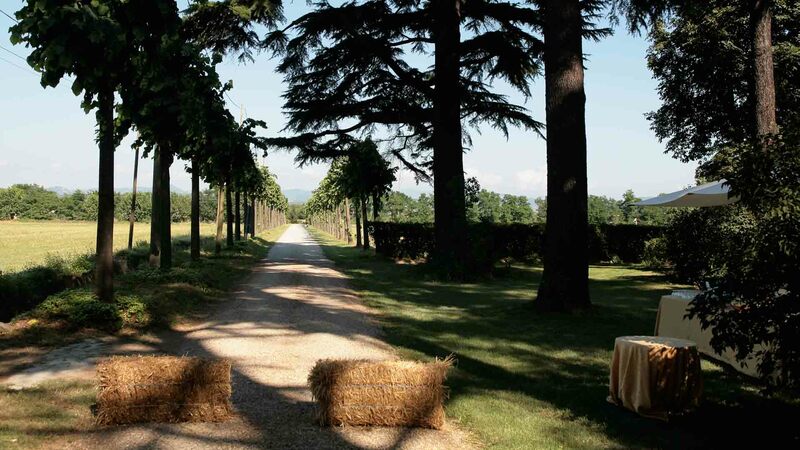 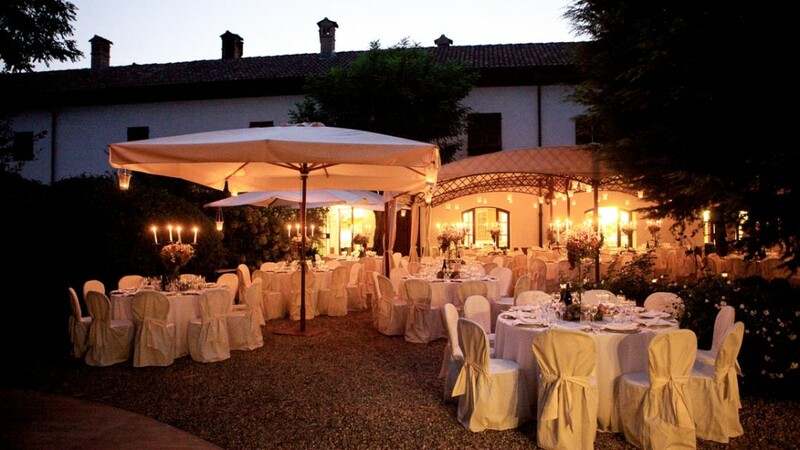 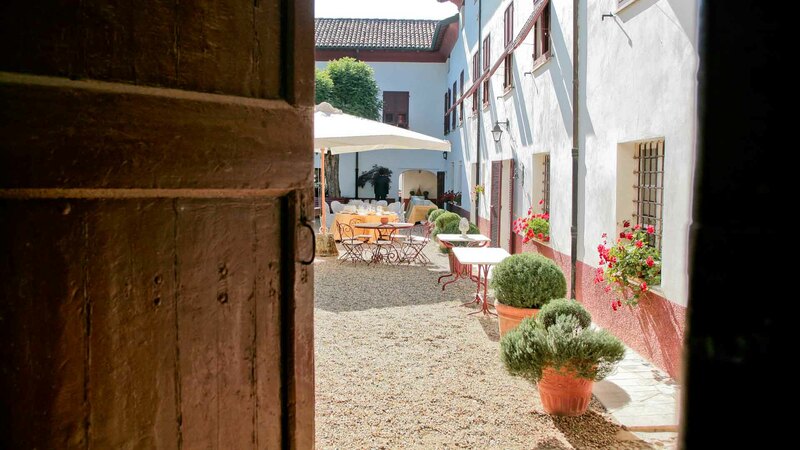 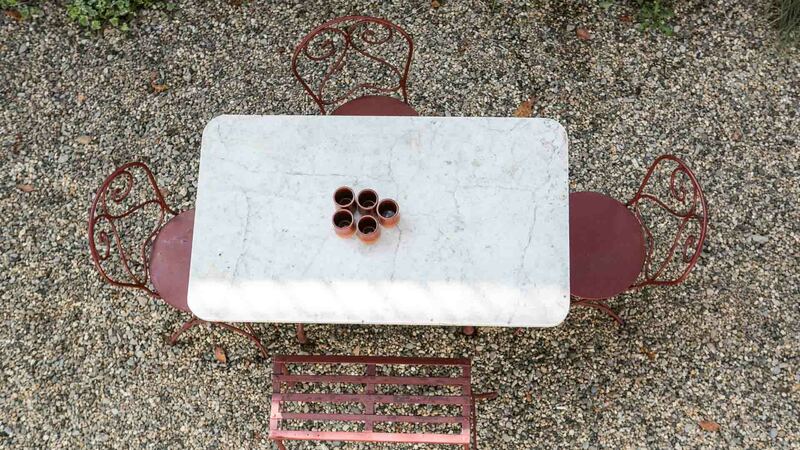 An ancient convent located in Novi Ligure countryside (Alessandria), turned into a farm during the ‘600, in the 19th century was renovated and enlarged by the Cambiaso family. 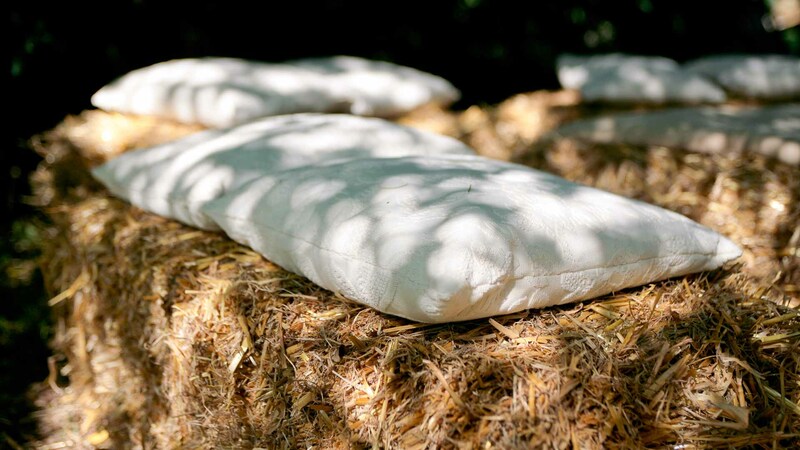 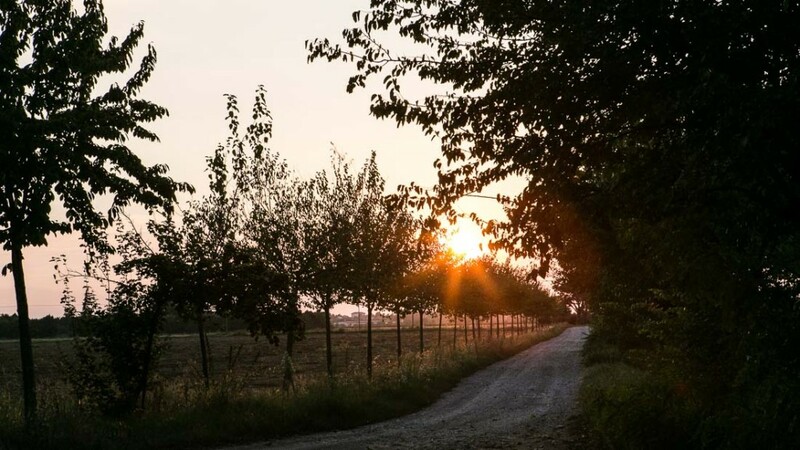 The farm is surrounded by vegetation: the gardens are of great importance, in which ancient cedars have grown for centuries, badgers can be found and chestnut, lime, maple, ash trees and lilac’s fill the green areas with colour when bloom. 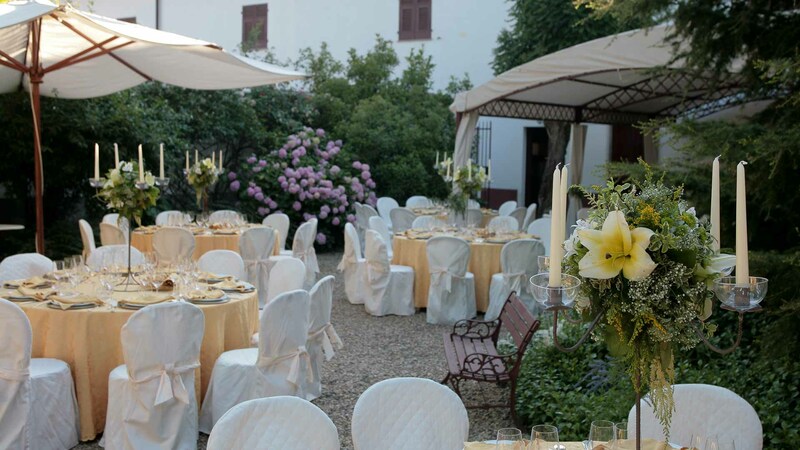 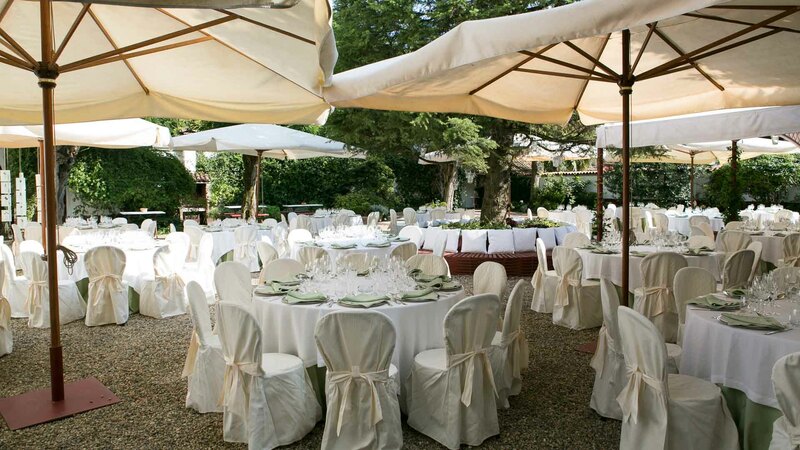 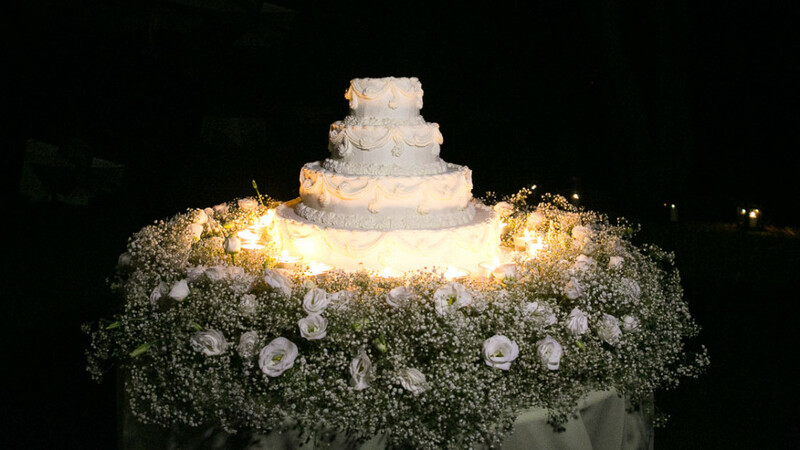 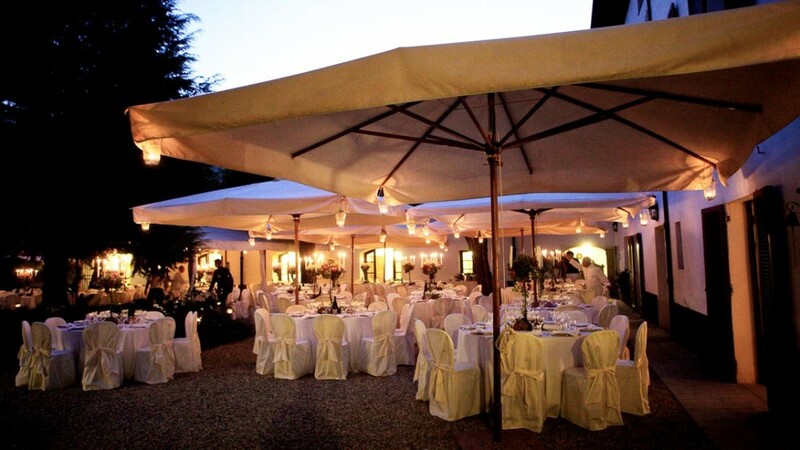 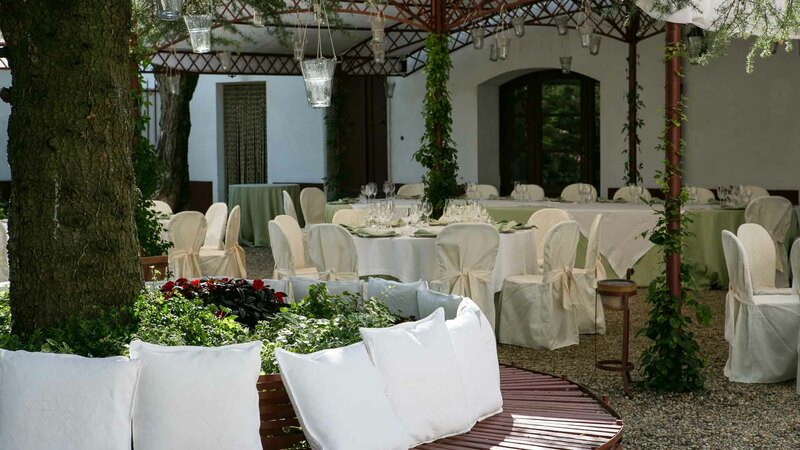 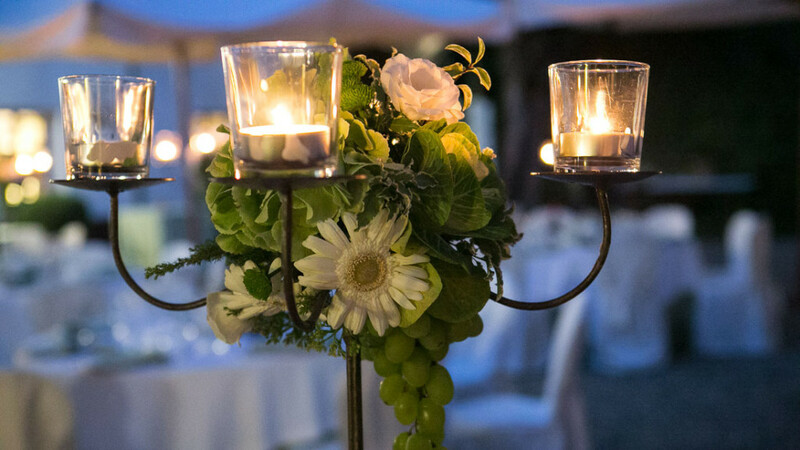 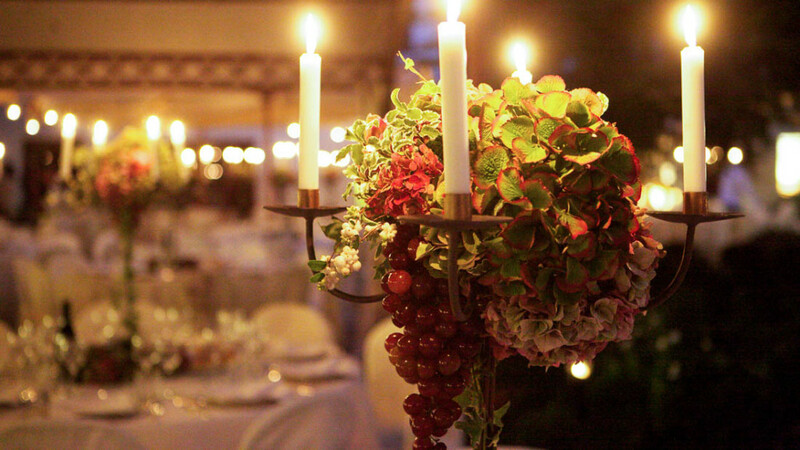 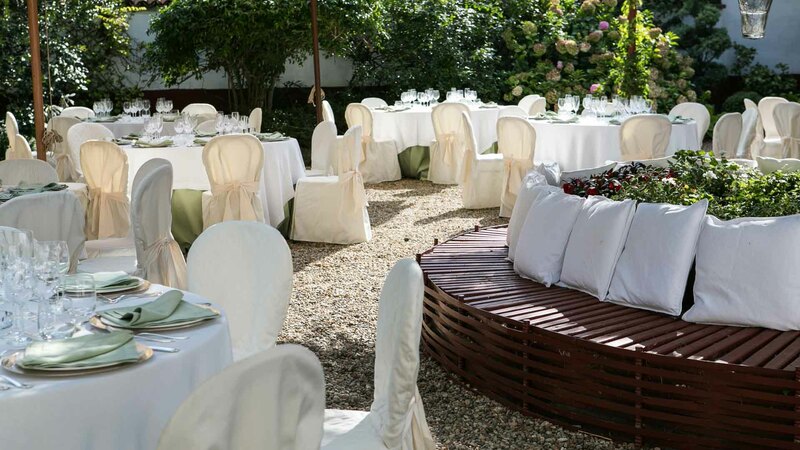 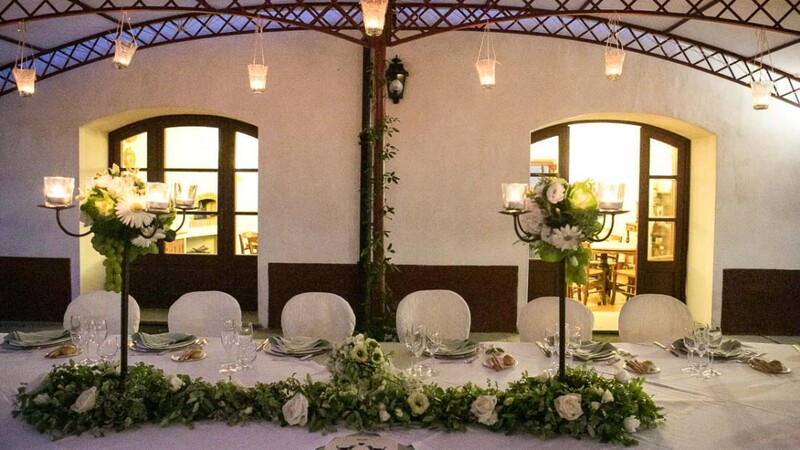 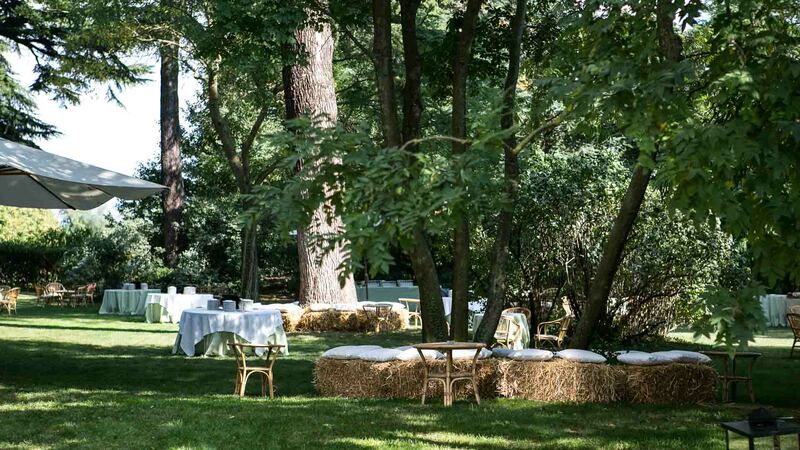 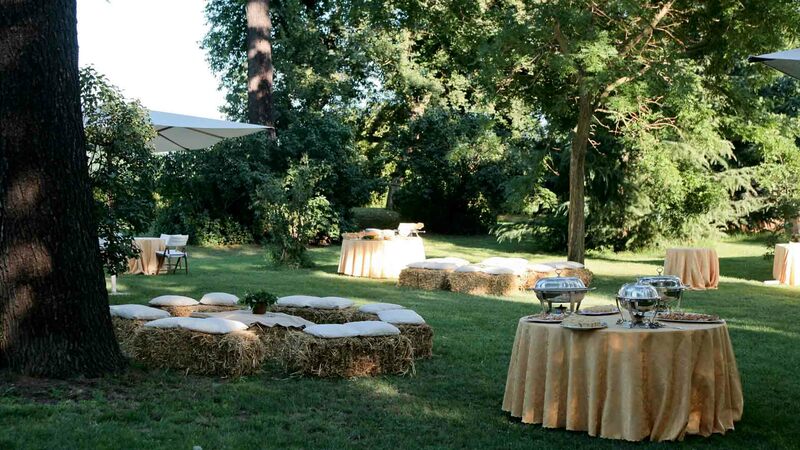 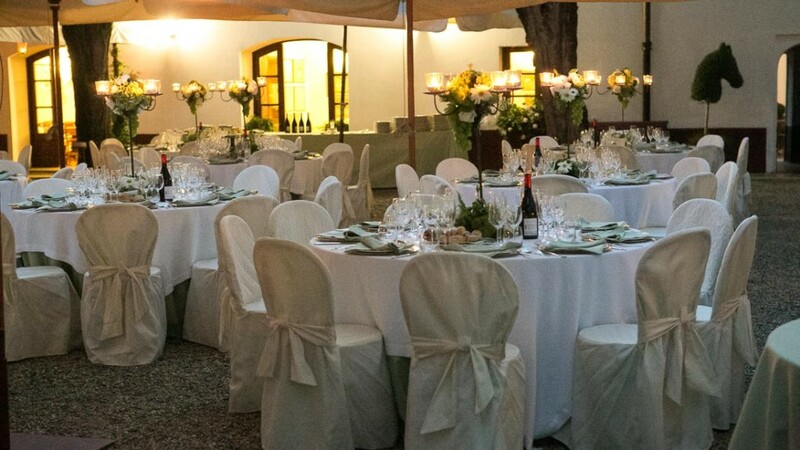 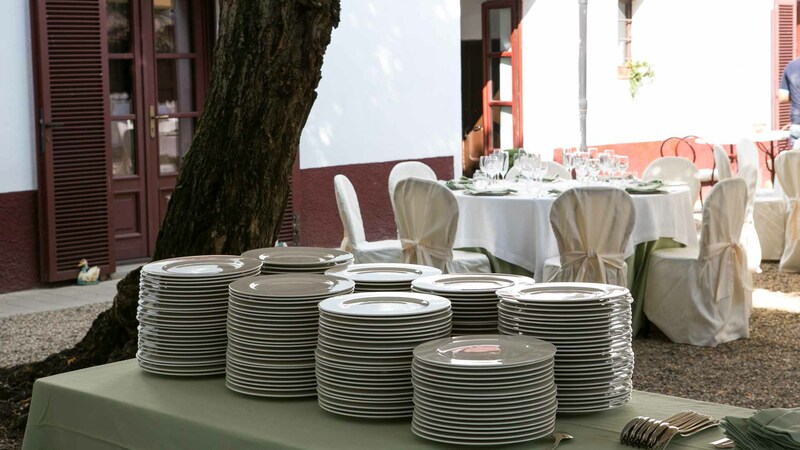 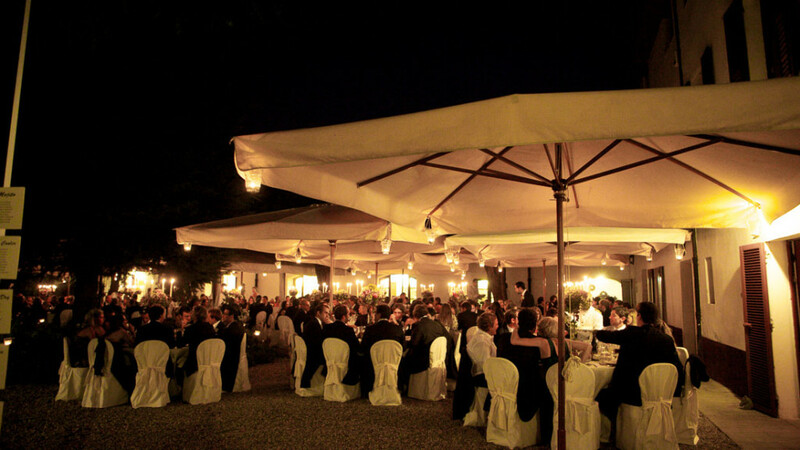 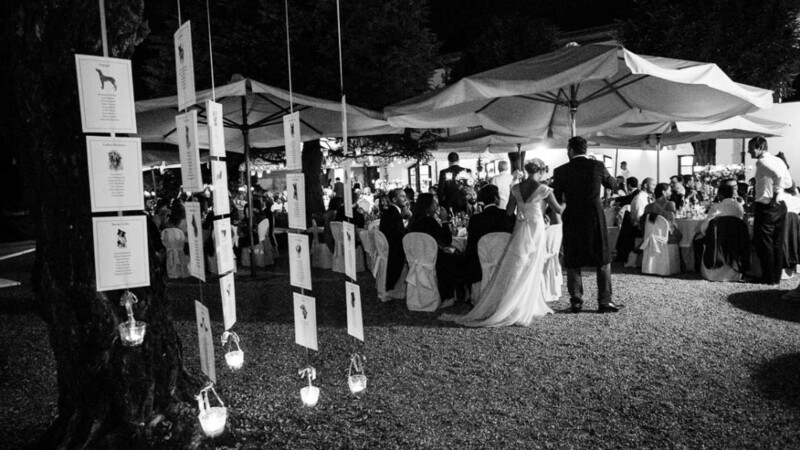 The ‘900 patrician house is surrounded by green lawns developed for about 120.000 square meters: it’s the perfect location for banquets and special events.